The urge to use your garbage disposal to get rid of vegetable skins, bad leftovers, and other undesirable substances can be strong. However, the truth is that these devices are meant to dispose of only a little food at a time as a result of rinsing and washing dishes. Putting the disposal to work for any more than that can make for drain clogs and an unresponsive disposal. If you’ve made the mistake of putting too much strain on your disposal, call our pros at 614-276-1510 for a garbage disposal repair in Columbus, Ohio! 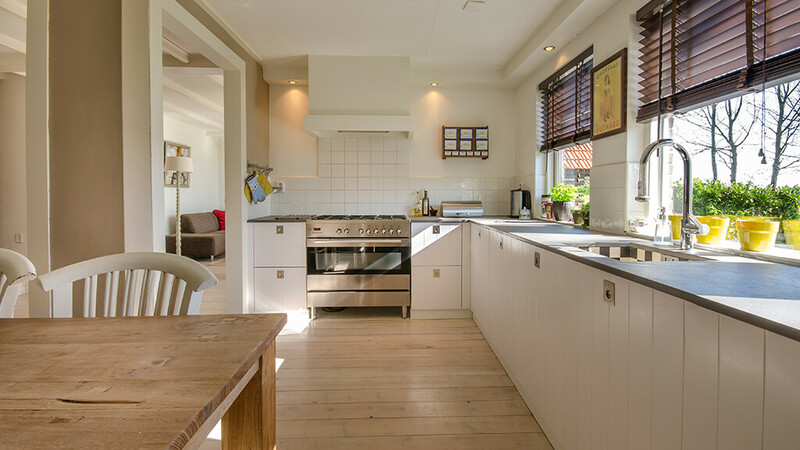 If your kitchen drain is backed up on the same side as the disposal, chances are you need a repair. We can determine the problem behind your disposal trouble, whether it’s a clog, foreign object (such as a coin) or something else! 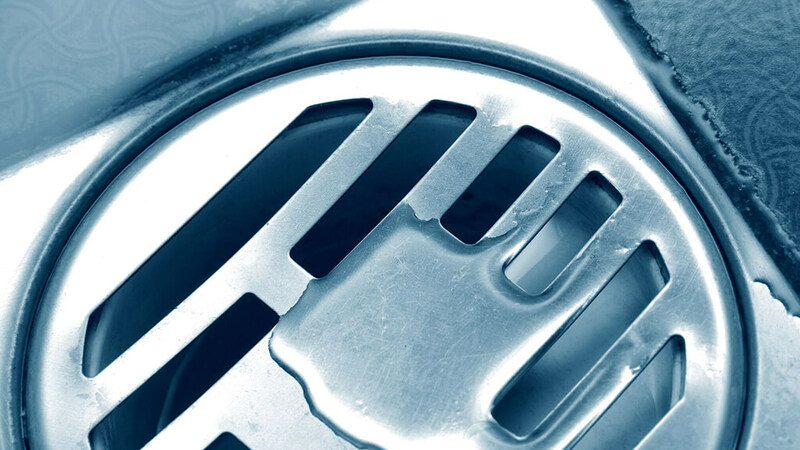 Our plumbing experts will have your garbage disposal working again in no time. Below are a few signs that you may need a garbage disposal repair. If you notice any of these signs, don’t hesitate to call one of our pros! Bad odor — This is a sign your disposal doesn’t break down food particles properly. Unresponsive disposal — When you turn on the disposal, nothing happens. Unusual noise — This could signal a foreign object in your disposal. Sometimes, age or excessive strain can cause a disposal to stop working completely. In this case, we offer replacements! Leaks are one sign that your disposal may need to be replaced. While sometimes a plumber can fix leaks around the device, cracks in the disposal itself signal that it’s time for a replacement. Another sign is a metallic grinding sound, which means your disposal is no longer breaking down waste properly. Not only can our experts replace garbage disposals, but they can also offer tips for making this appliance last as long as possible! You can count on our company to deliver real results for any disposal trouble you’re having. We are your local source for disposal repairs and replacements. Give us a call at 614-276-1510 for garbage disposal repair in Columbus, Ohio now!